We pride ourselves on providing the highest quality construction to Wake and Chatham County and surrounding areas. 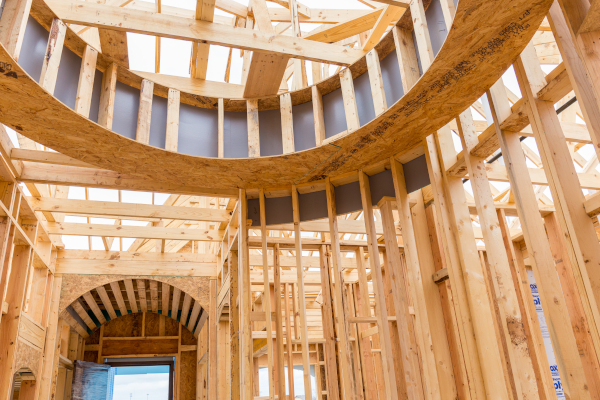 We believe our perfection-oriented and quality-focused craftsmanship will build a better home for optimal living. Our award winning work showcases decades of our exceptional homes, but our greatest accomplishments are found in the positive testimonies from our customers and the lasting relationships we have formed with them during the homebuilding experience. 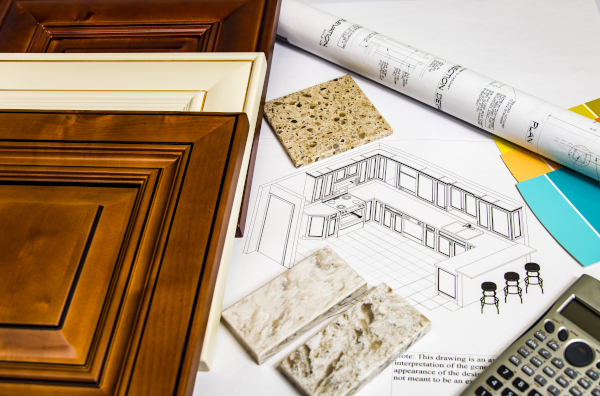 Thinking of adding space or remodeling your home? Our expert professionals can assist you in enhancing your home, whether it’s by remodeling your kitchen or bathroom or by adding an outdoor living space or detached garage. We would enjoy meeting with you to hear about your desires for optimizing your lifestyle by changing your living space.